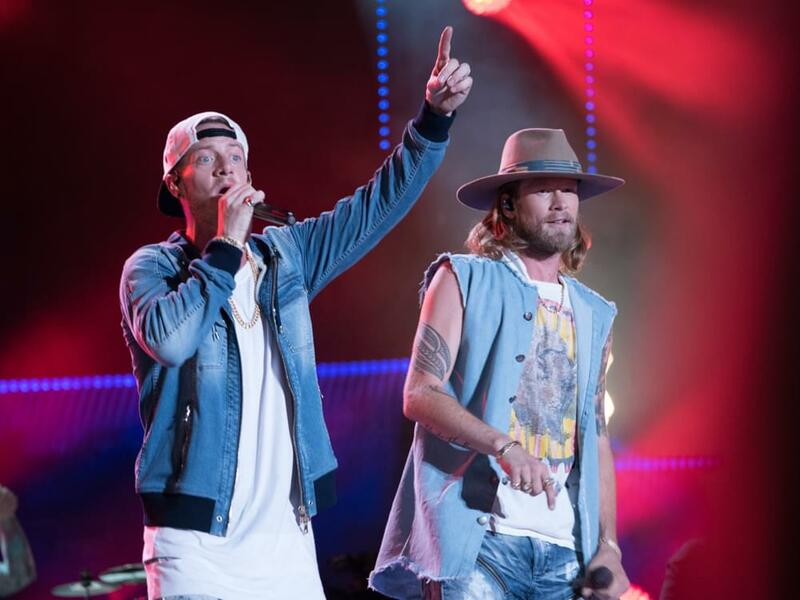 Brian Kelley and Tyler Hubbard of Florida Georgia Line scored their 14th No. 1 single as their collaboration with Bebe Rexha, “Meant to Be,” ascended to the top of both the Billboard Country Airplay chart and Mediabase chart. The tune has also resided atop the Billboard Hot Country Songs chart for 21 weeks, which is the third longest reign in the history of the chart, behind Sam Hunt’s “Body Like a Back Road” (34 weeks) and FGL’s “Cruise” (24 weeks).